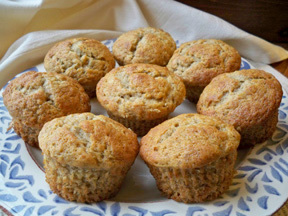 These muffins are a great breakfast or snack. 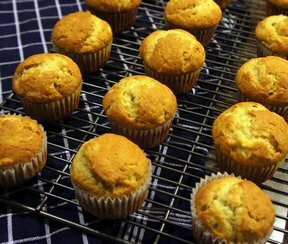 You can freeze these banana bread muffins easily, perfect for taking out just a couple when you want one. 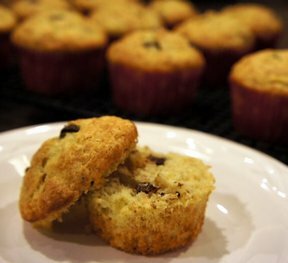 Preheat oven to 350 degrees F. Line muffin pan with paper liners or grease the muffin cups. Add remaining dry ingredients and stir until completely mixed. Spoon batter into prepared muffin tins and bake 25-30 minutes. NOTE: Some optional ingredients to stir in with the bananas are walnuts or chocolate chips. "These do freeze perfectly. They taste just like banana bread. 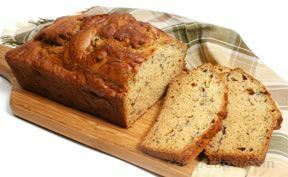 Perfect for me since I live alone and can't eat the whole loaf."